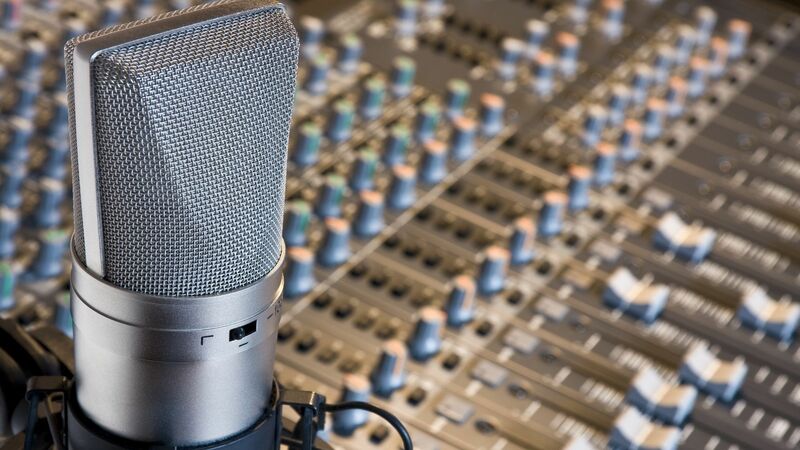 We give services in Audio recording, Editing, Mixing, Audio books, Animation voice, Radio commercials, Video or Film dubbing, Narration for documentaries,Corporate presentations, TV commercials, Training videos/audio, Computer games, CD replication, Package recording and Mastering of audio productions. We also offer the optional services of highly talented, affiliated musicians who are established. Many projects requiring music composition/ arrangement are done here. Working from more then 25 years with thousands of hits music albums in folk, devotional, bollywood, bhajans, geet etc. 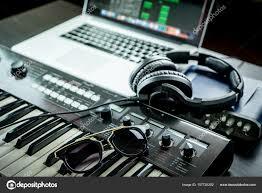 He have good sense of music with the technical knowledge of recording equipment to improve the quality of your song. This is should be a prospective customer's number one call to action, e.g., requesting a quote for recording session.